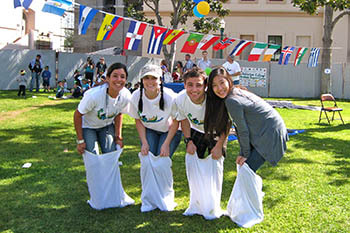 Meet students from all over the world and students who have traveled the world. Celebrate your culture and learn new cultures. Teach students your language and customs or learn new languages and customs. Get involved, develop your leadership experience and diversify your resume! Visit the International Student Center, room 220, for meeting details.